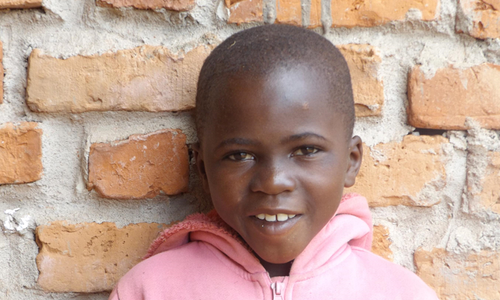 Meet the children of Upendo Mmoja and the staff who love and take care of them! The Upendo Mmoja family want these 2017 biographies of their children updated so you know that all the children have now tested negative for HIV and have a bright future ahead of them. 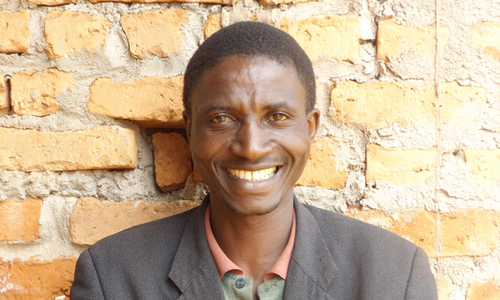 His mother died due to complications with childbirth when Yohana was 3 years old. He has no living siblings, but was under the care of his father. 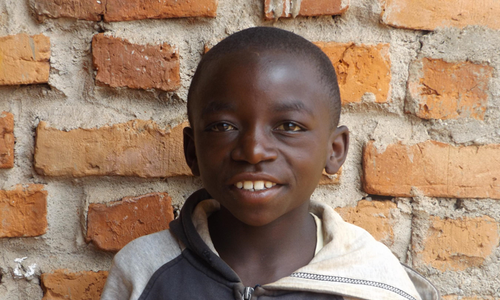 Unfortunately, his father has a severe disability that makes it hard for him to care for Yohana. He wants to be a teacher when he is older. Both of Nico's parents died of implications having to do with diabetes and high blood pressure. 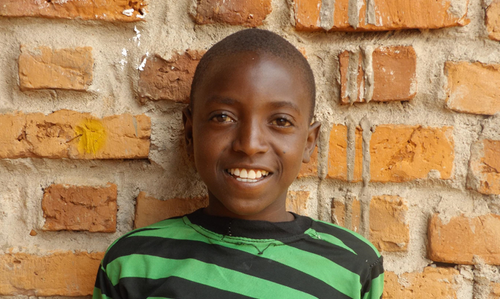 Raised by his aunt, Nico hasn't had much opportunity for an education and is currently behind academically. Nico's future is bright. When he is not attending kindergarten, he enjoys playing netball. 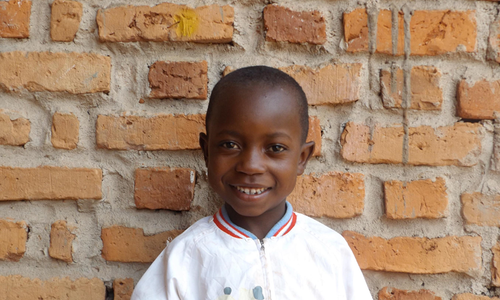 Frenki is attending Pommerin Primary School. He doesn't have a father, but his mother is alive and living with mental health issues. He doesn't live with his mother because she can't stay at home. He was living with his grandmother. 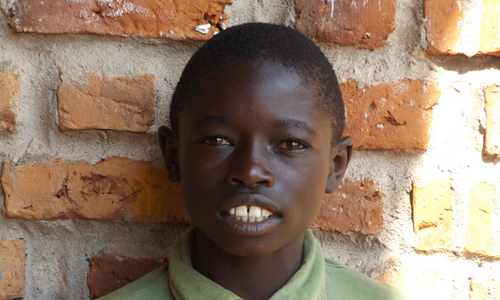 Shaibu is in Standard Two; he is living with her step mother since 2012, since his father died from AIDS. His mother got married to another man since his husband died. His mother left Shaibu's father and remarried and never returned for Shaibu. Attends Makwema Secondary School. 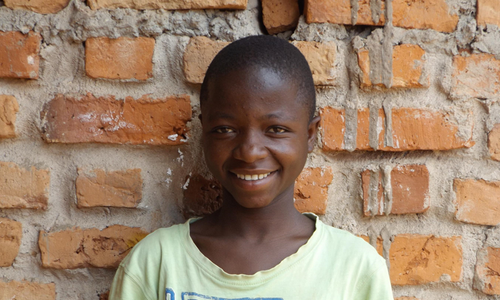 She lives with her parents but they cannot afford to support their family. 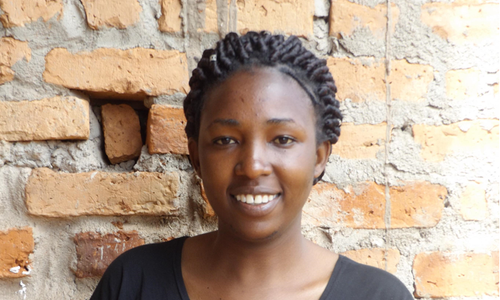 Rehema helps out at the center and has been "adopted" into the group. Attends school at Makwema Seconday School. 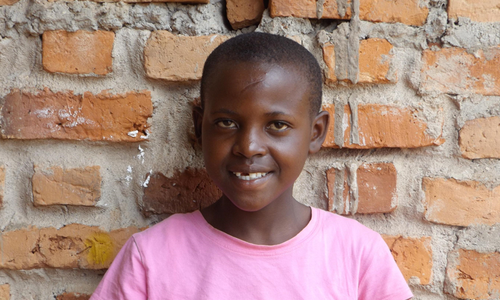 Her mother died while delivering Kulwa and her father later died of an unknown disease. 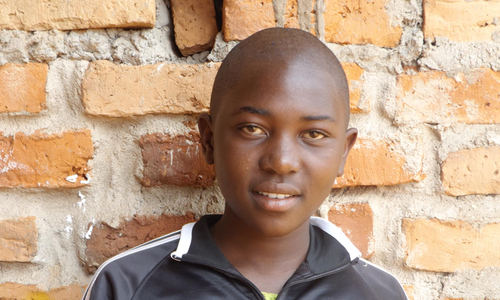 Kulwa is doing well in school with hopes of becoming a teacher for secondary school. Her mother died of an unknown cause when Angel was just 7 months old. Her aunt raised her since her father never acknowledged Angel was his. She is a good student and likes Mickey Mouse! 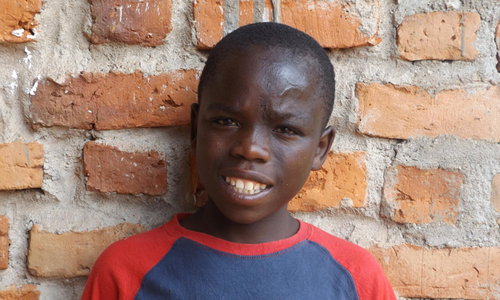 Anodi lost his father to and unknown disease and later lost his mother to an unknown cause as well. 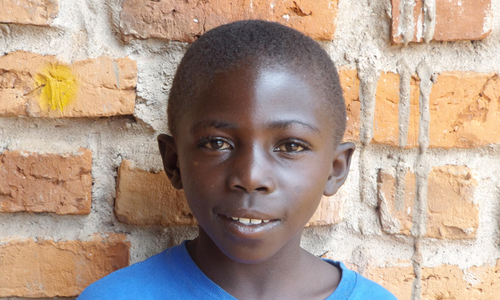 He is the oldest one with one brother and sister who live with their grandmother. Both parents died of diabetes; he does have 1 sister and 2 brothers, but each from different fathers. 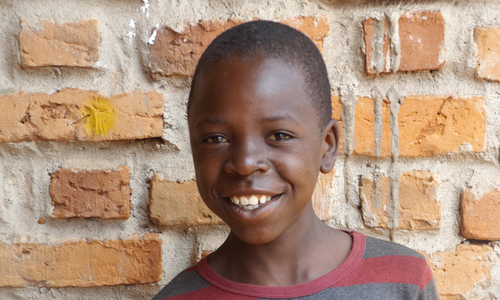 When Vincent is not attending school he enjoys playing football. Both parents died in Dar of unknown causes. He was raised by his aunt and has 1 brother and 1 sister. Dotto can be shy. 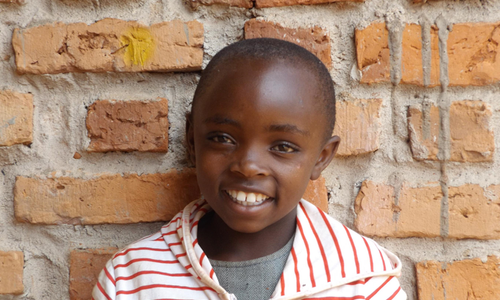 She has no siblings and her parents died in Mbeya when she was 4 years old. One of the oldest children moving into the Center, this young girl has been raised by her grandmother since she was 3 years old. Her father is unknown and her mother died of an unknown disease. Jackrine wants to be a pastor when she grows up. 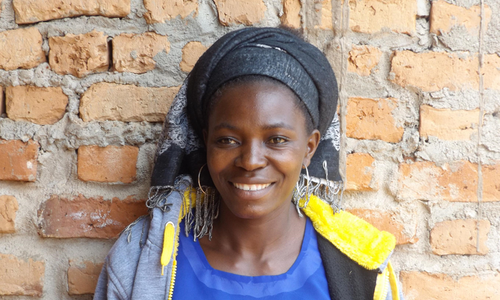 Helena has been raised by her aunt since the death of her mother. She has never met her father and doesn't know who he is. She is a good student who wants to become a nurse. 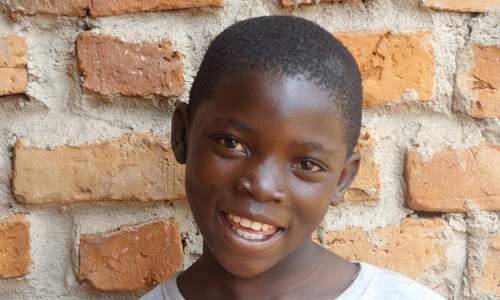 Both parents died of AIDS when she was 5 years old. Diana has 2 sisters and 1 brother that live with their grandfather. She was raised by her older sister and wants to be a teacher when she grows up. 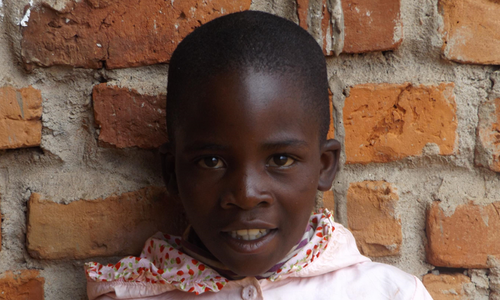 She lost her mother 4 years ago due to the AIDS virus. Her father also has AIDS and is too sick to care for her. She has started to attend Pre-K and likes it very much. 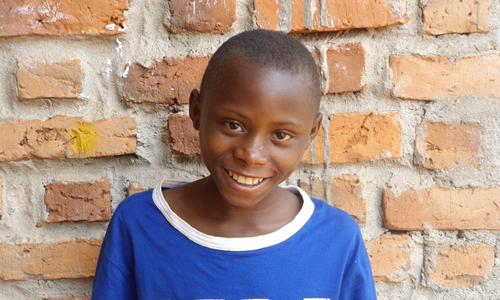 Franko's mother passed away in Dar es Salam, and was abandoned by his alcoholic father. He moved to Pommerin to live with his grandmother and has been living with her for the past 3 years. He has no siblings. 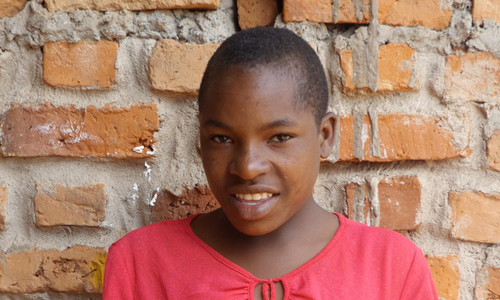 Her father died of complications due to mental illness and her mother has HIV. 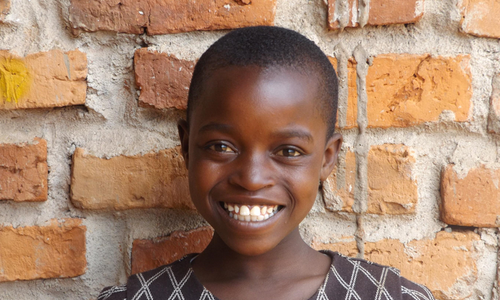 Fortunately, Faraja wants to be a teacher. 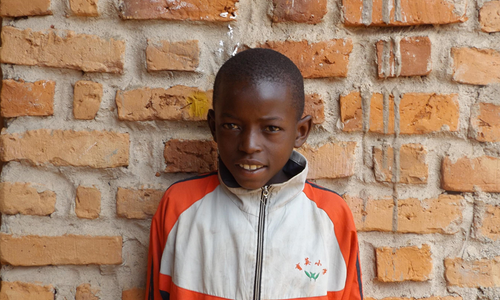 Both parents died of HIV 6 years ago and he has been raised by his grandmother. He has an older sister and a younger brother. He is a very good student. 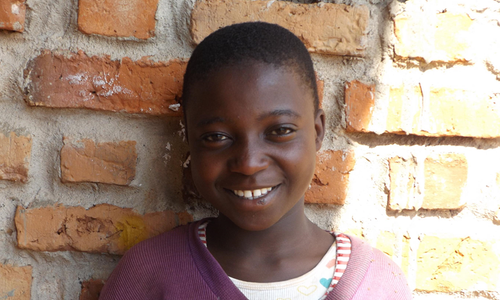 Attends and enjoys Msengela Primary School and has been raised by distant relatives since she was 2 years old when both her parents died of AIDS. She hasn't any siblings. Maria is the director of the Center. She is in charge of the staff and the children, making sure the Center runs smoothly. Annette is in charge of taking care of the children. She makes sure that all of their chores get completed and helps to fill in when Maria is away. Neida is our cook at the Center. 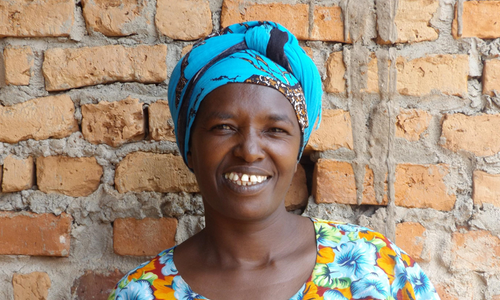 She prepares delicious meals every day for the children and staff at the Center. She also works with Annette to fill in when Maria isn't there. Michael is the security guard for the Center. He works at the Center in the evenings and helps out with the animals as well. Elina was one of the recipients of the scholarship fund. 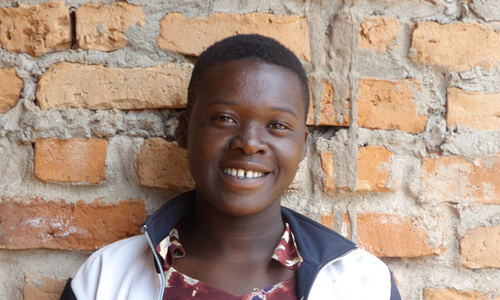 She finished secondary school and now volunteers at the Center as a way to "give back" for all of the opportunities she was given with the scholarship. She helps out with whatever is needed at the Center.